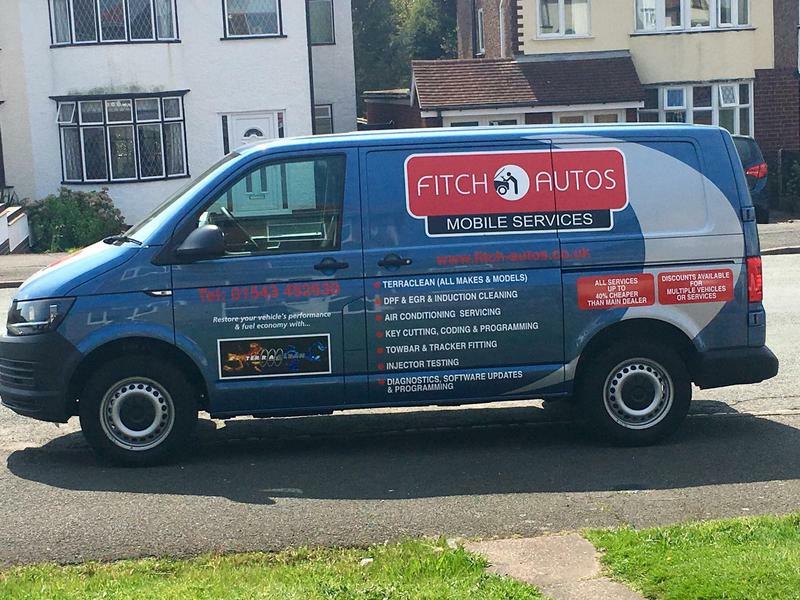 Fitch Autos Ltd are located in Walsall, West Midlands, our services include brakes, exhausts, clutches, car repairs, servicing, garage services and MOTs for class 4 and 7. 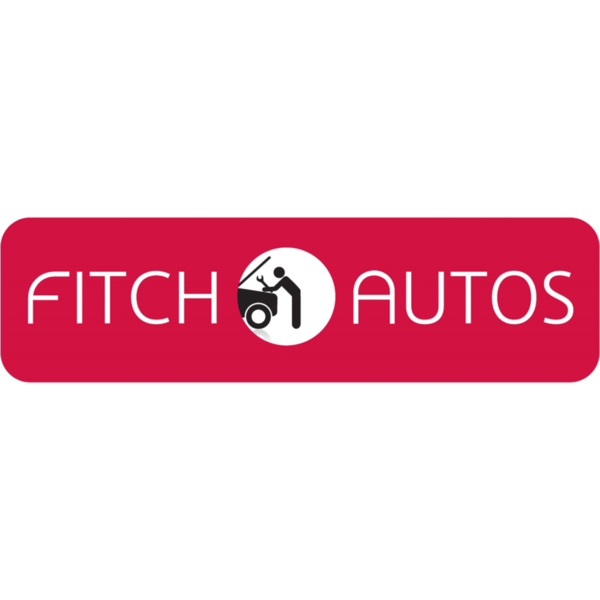 If you are looking for a reputable Walsall MOT test centre able to cater for all cars and light commercials then choose Fitch Autos. 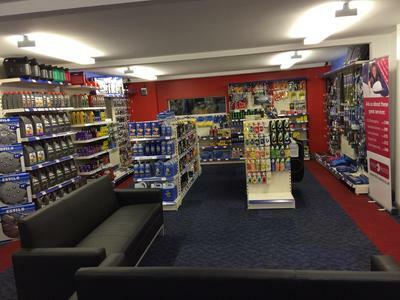 We have built up an extensive loyal customer base, due to our good level of service and competitive prices. 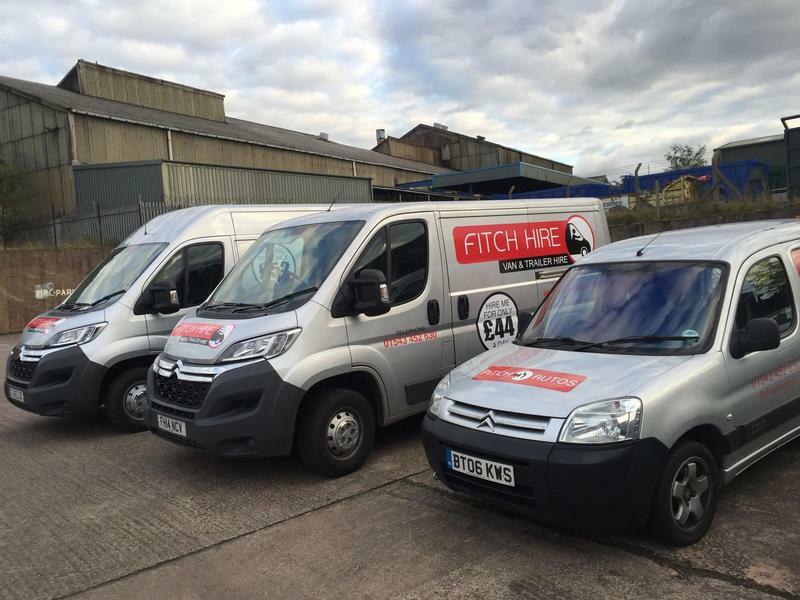 We can also offer same day repair work if required after your MOT test, electrical and mechanical diagnostics, welding and motor body repairs. Very good job, did everything that was asked and the bill ended up being cheaper than the original quote!